Hiring? 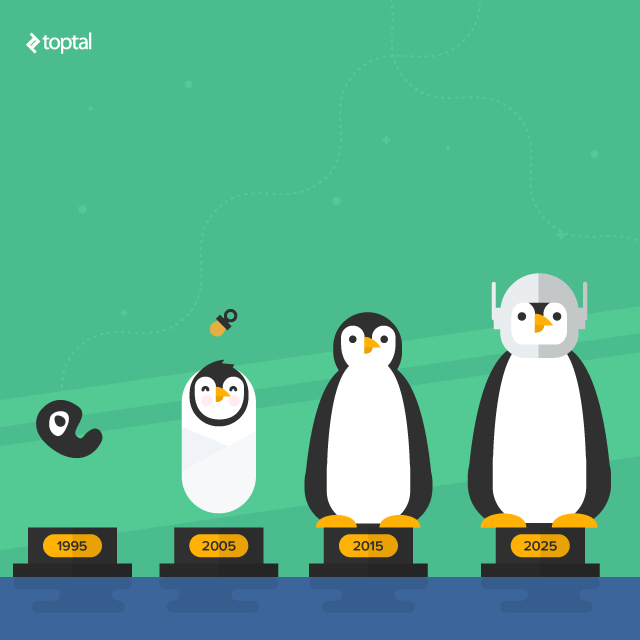 Toptal handpicks top Linux engineers to suit your needs. Dude, you know that Android is linux, don't you? "Linux does not have a significant share in mobile" - well, Android is Linux-based, so... I'd call that a significant share in mobile. 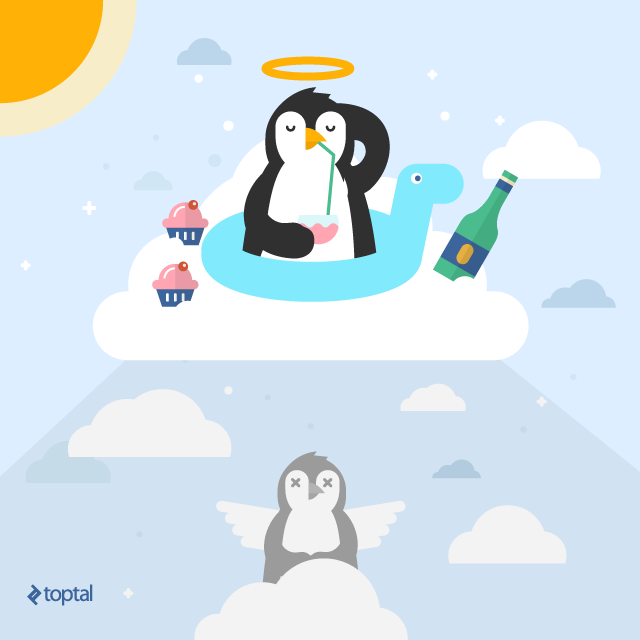 Why do you see cloud computing as bad for Linux? Isn't most of the cloud ecosystem Linux? I knew it. :) Yes, Android is Linux in more ways than one, but at the same time there's a clear distinction between the two... Technical differences aside, they're published under different licenses and rely on different business models. Now if we were talking solely about the technical side of things, we could say Android is just another flavor of Linux, but it's more than that. I don't see it as bad - but I know some people do. Yes, almost all of it is Linux-based, but it's not exactly open and may lead to industry-wide consolidation. Personally, I don't think the cloud will erode Linux dominance, but I do think it will cause a shift and force Linux development in a new direction. What do you think about a trend that more and more programmers are moving into iOS? Could this be a threat to linux development? Also don't forget about SDN (Software-defined networking). Linux is on the forefront. I think it's not just technical differences, there is lot more to it. If one wants to do anything with Android other than writing apps for it, you're going to need Linux skills. 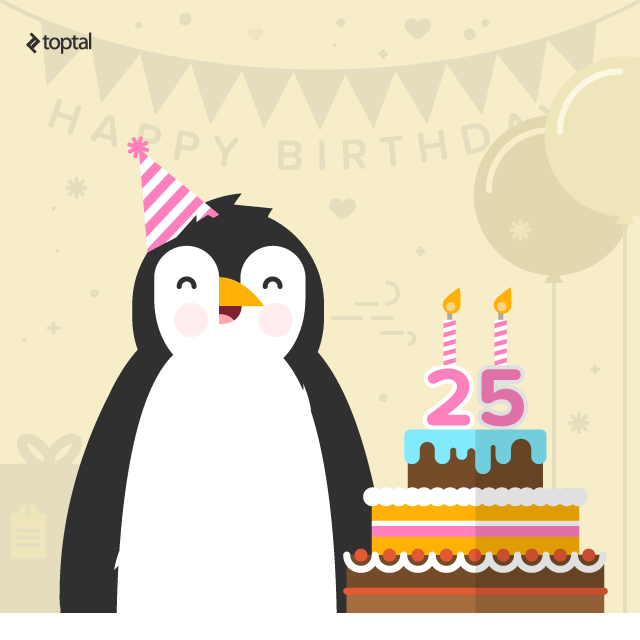 If you look at the demand for Linux skills, Android and Cloud computing are certainly responsible for keeping it healthy and growing. Linux is a very useful os and as being a free source it helps a lot in reducing the cost as well. Thanks a lot for sharing such nice updates.